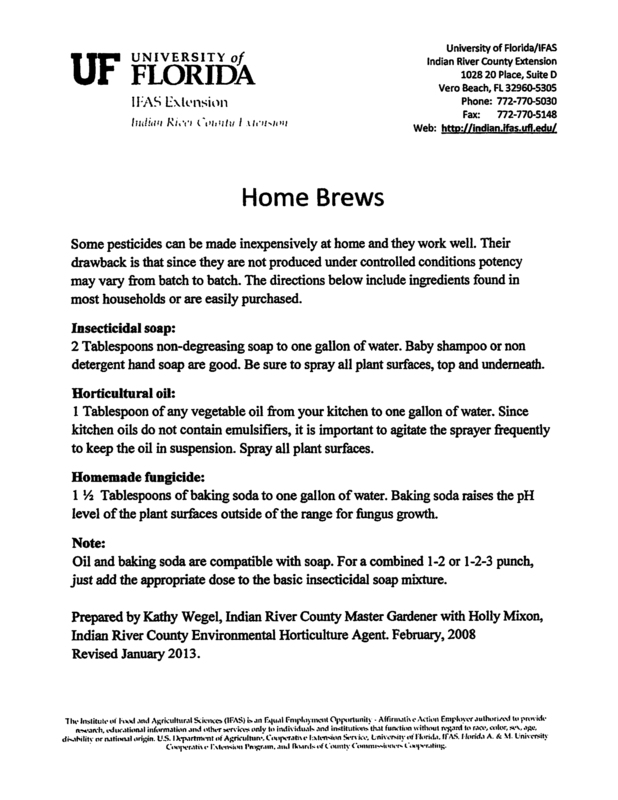 UPDATE: PDF of the presentation. Please bring any extra fruit or other treats for our tasting table, and any interesting plants or something garden-related for the raffle. Members can bid on or bring up to 3 plants for our auction. 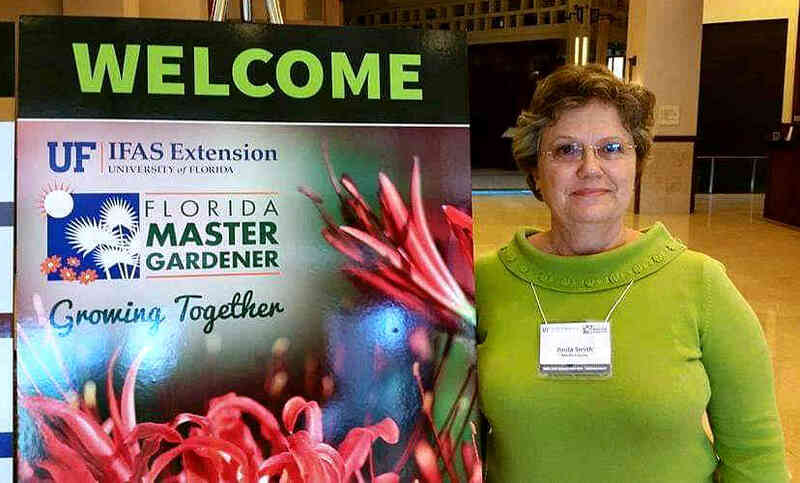 Paula Smith has been a Martin County Master Gardener for 34 years. She and her husband Ira (see our 11/15/18 meeting) grow tropical fruit and vegetables as a way of life on their two acre plot in West Stuart. Paula is an RN, a mother of three and grandmother of three beautiful little girls. She will be speaking on her work with the Indiantown Community Garden. 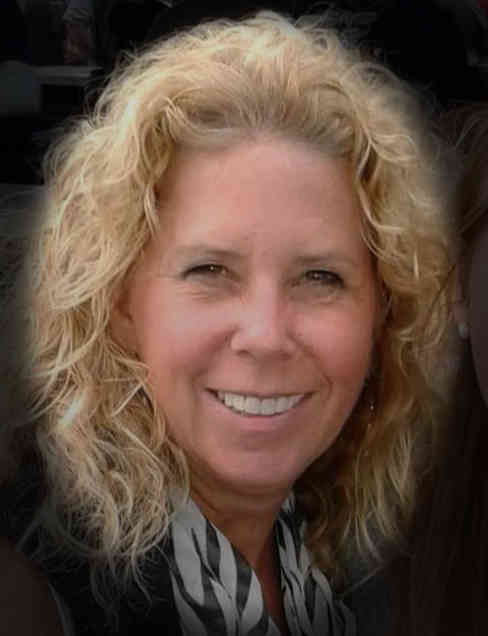 Our speaker this month is Ann Marie Gray from Pinder’s Nursery in Palm City near Stuart. She will speak on edible flowers, herbs and give a demonstration of planting edible containers. She will also bring attractive edible plants from the nursery if people want to buy. If you haven’t visited ECHO near Ft. Meyers, FL: put a tour on your day trip schedule. They have a nursery and shop with edible plants and seeds. But most interesting for our group are the extensive orchard and experimental gardens where they research and demonstrate the best plants and practices for reducing world hunger. 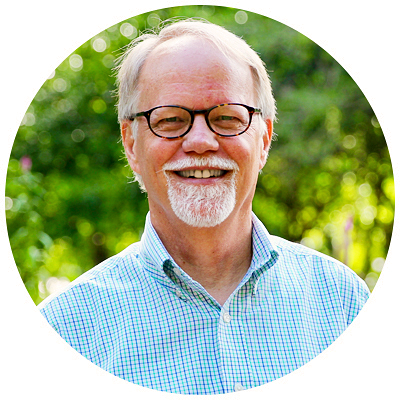 This month our speaker is David Erickson, the President and CEO of ECHO. The topic of the talk will be an overview of ECHO’s mission and their work around the world. Our annual holiday feast this year is Thursday, 12/20 at 7:00 pm at the Port St. Lucie Botanical Garden Pavilion. UPDATE: Sunday 12/9, we learned that the Botanical Garden will be closed on our meeting night, so we are cancelling this year. Hope to see you all at our January meeting at the regular time. Ira Smith is a native Floridian and grew up on Singer Island in the 1950’s when the ocean front was dunes, sea oats and sea grape and the lakeside was mangrove estuaries. As a child his hobbies were fishing, diving and collecting and trading mollusks (seashells) with his friends and acquaintances. 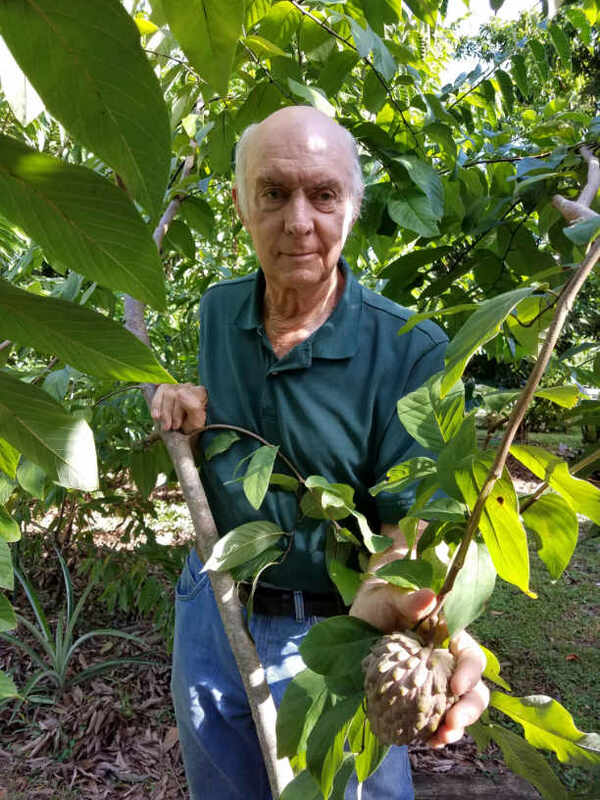 When Ira was fifteen years old he bought his mother a grafted mango, Kent variety, and has been interested in tropical fruit trees ever since.